by identifying hazards and securing moveable items. 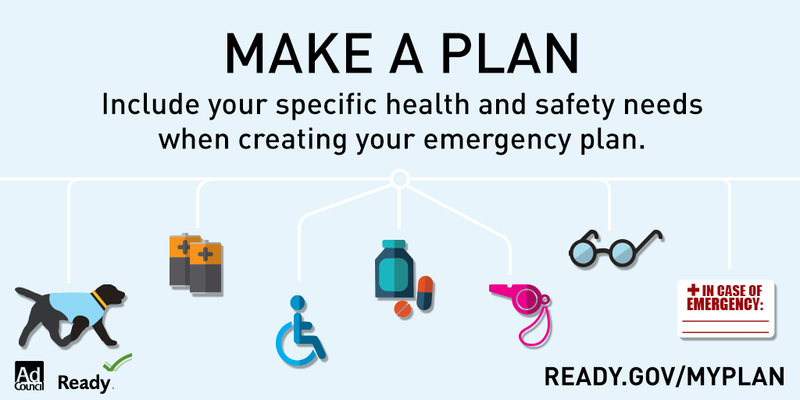 by creating a disaster plan and deciding how you will communicate in an emergency. by organizing important documents, strengthening your property, and considering insurance. 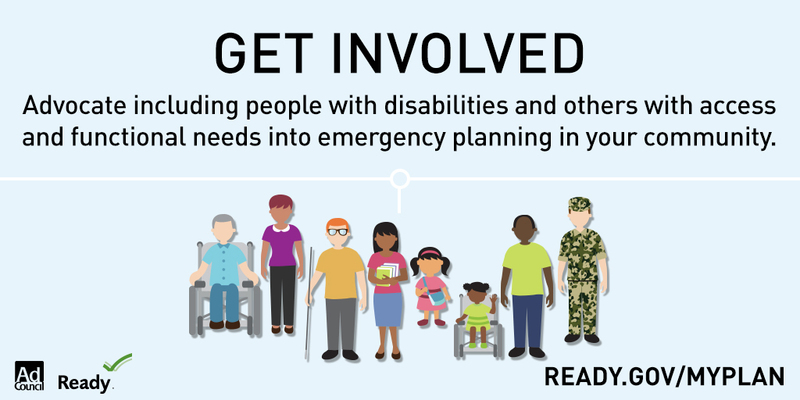 During the next big earthquake, and immediately after, is when your level of preparedness will make a difference in how you and others survive and can respond to emergencies. after earthquakes by evacuating if necessary, helping the injured, and preventing further injuries or damage. 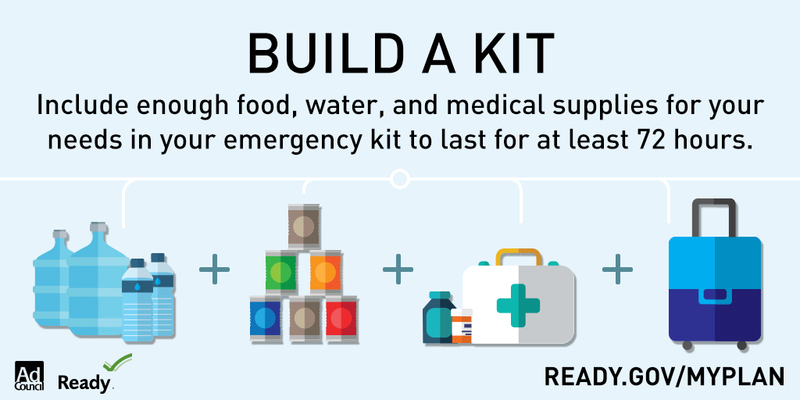 After the immediate threat of the earthquake has passed, your level of preparedness will determine your quality of life in the weeks and months that follow. daily life by reconnecting with others, repairing damage and rebuilding community. Toiletries and special provisions you need for yourself and others in your family including elderly, disabled, small children, and animals. Use and replace perishable items like water, food, medications and batteries on a yearly basis. See how vulnerable your home/office is via the free Temblor website and web-based app. 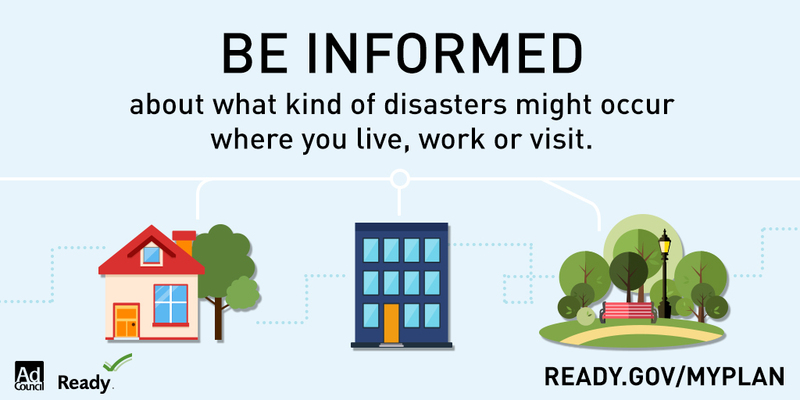 How do you protect yourself during an earthquake? Drop, Cover, and Hold on! Why Drop, Cover, and Hold On is far preferable to "triangle of life"